Welcome to my LifeVantage site! I am Adam Green of Sandy, Utah. I’ve been with LifeVantage since . I started this blog because I am dedicated to sharing LifeVantage products. LifeVantage specializes in researching, testing, and creating products to address the biochemical effects of aging. LifeVantage is focused on biohacking the human body to lengthen the life span significantly! 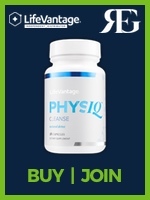 LifeVantage’s flagship product, Protandim, has been winning devoted users since 2005. It is now joined by many other nutritional supplements and a complete skin care system. LifeVantage products feature powerful Nrf1 and Nrf2 technology. LifeVantage has developed products to extend life and improve the quality of life. But one’s quality of life doesn’t just depend on physical health. Financial freedom is the ultimate complement to vibrant physical health. That’s the complete package: physical and financial health. With a LifeVantage business, you can create your own economy that will weather all the economic storms to come. Interested? Contact me at 801.809.7766 today! I am Adam Green, and I am a LifeVantage Independent Distributor in Utah. I sell biohacking for anti-aging and science-based nutritionals. My favorite products include LifeVantage TrueScience Beauty System NRF2. You can buy LifeVantage from me online and in the Highland area by calling me at 801.809.7766. 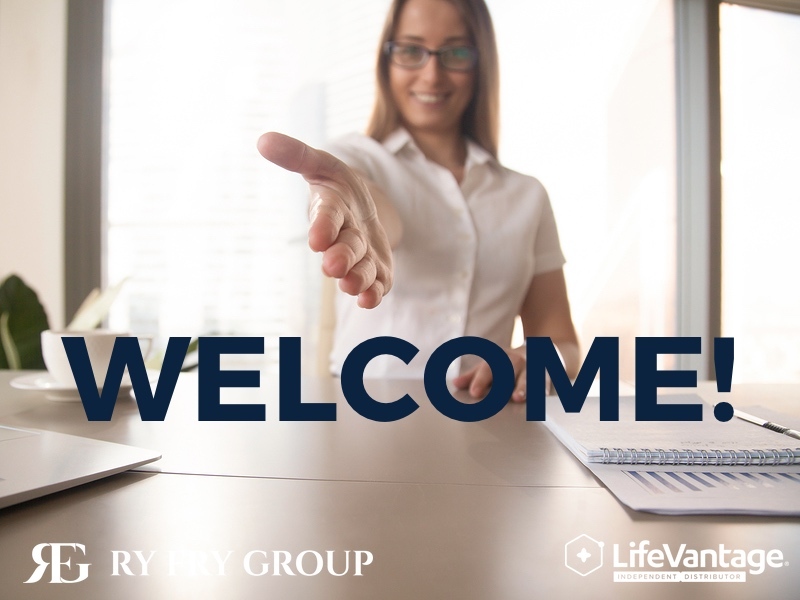 If you are interested in starting your own home-based business with LifeVantage, join Ry Fry Group by calling me right now, or clicking the Join link at the top of this page. The content on this website is designed for informational purposes. It is not to be a an alternative to informed medical guidance or care. You should not use this information to diagnose or treat any health concerns or illnesses without counseling with your health care provider.